"There's a big shaker of Magic Dust next to the salt and pepper in my own kitchen and at all my restaurants," barbecue legend Mike Mills says. "I wish I could figure out a way to attach the bottle to the restaurant tables because at my restaurants, it's the most frequently stolen item!" Mix all ingredients together and store in a tightly covered container. Use with your choice of beef, chicken, pork, fish, seafood, or vegetables and enjoy. Store in a covered jar or air tight plastic container for up to 1 year after preparation​. Keep some in a shaker next to the grill or stove for easy use. 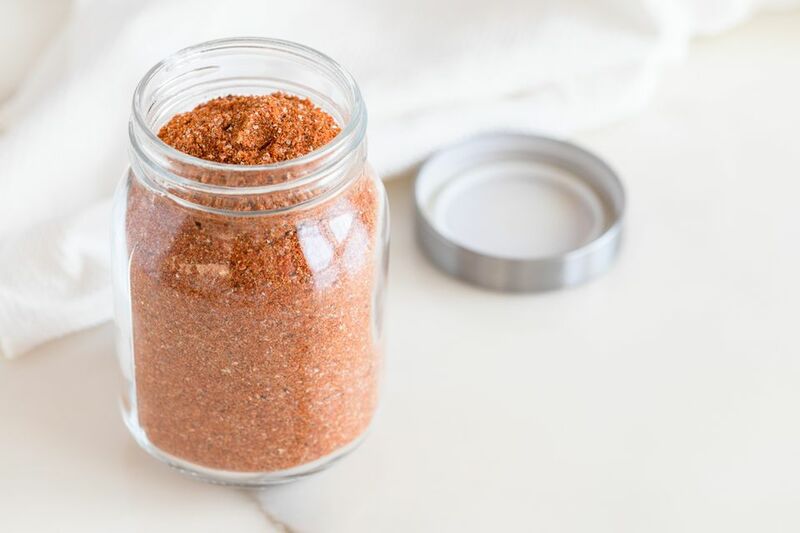 In addition to seasoning food at the table, this mixture can be used as a dry rub on beef, chicken, pork, fish, seafood, and vegetables.